If you are looking for slick greens a friendly atmosphere and the opportunity to bowl and achieve at your level, Altona is the place to be. 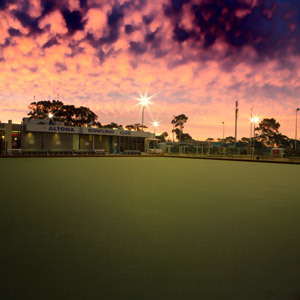 Altona Bowling Club provides bowlers with two excellent grass greens for the Pennant season and a "state of the art" synthetic green which is used all year round. 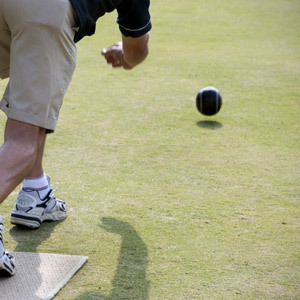 All the greens run truly and at a fair pace to suit both novice bowlers and experienced bowlers alike. We also have an experienced panel of qualified coaches who can help with any requests for improving bowling techniques and skills for those aspiring to play at a higher level. Regular group coaching sessions are held early in the season and individual coaching sessions can be arranged by appointment for specific requirements. Altona Bowling Club fields 6 Saturday pennant teams from Premier League to Division 6 and 3 Midweek pennant teams (1 Womens only, 2 Mixed) between October and March. 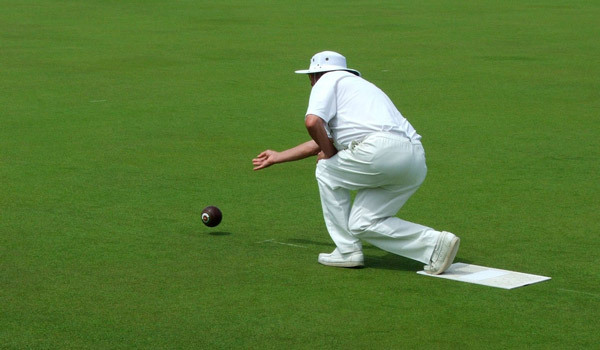 This ensures bowlers can play and achieve at a level suited to their own bowling ability. 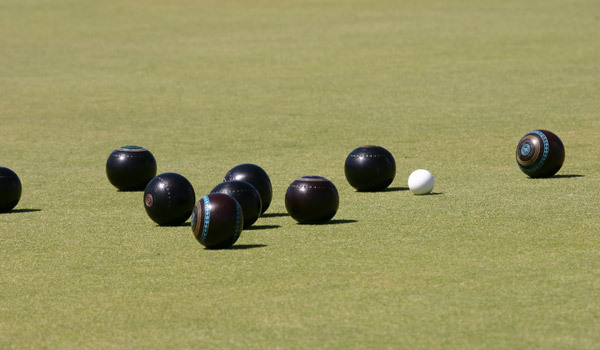 Altona Bowling Club caters for all bowlers who wish to play competitive bowls in Bowls Victoria Saturday Pennant (both men and women) or Midweek Pennant (both men and women). Whether it is fast cut throat action of a higher division or a game with friends in a lower division Altona has a place for you. Younger bowlers, older bowlers, all are welcome. Now is the time to compete in a sport that you will enjoy for a lifetime. Saturday pennant is usually played on Saturdays from 1.00 pm and takes about 4 hours to play. Midweek pennant is usually played on Tuesdays from 10.30 am and takes about 4 hours to play. 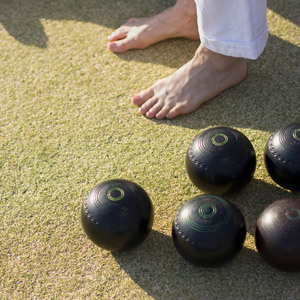 Barefoot Bowls is a great way to enjoy a day of friendly outdoor activity. 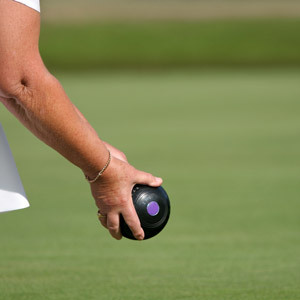 Book your next barefoot bowls event by downloading the form through the button below and bringing it to Club Altona. 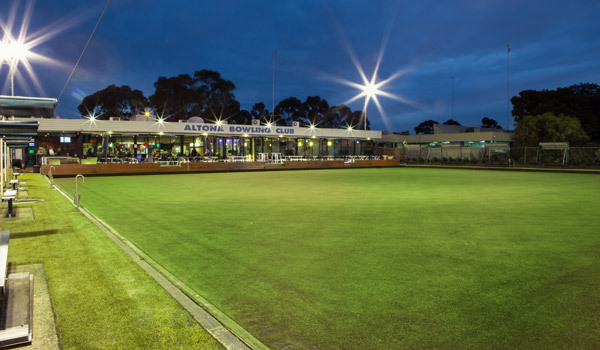 With grass greens in the summer and a synthetic green in the winter, Altona conducts numerous social bowling events all year round. Anyone wishing to play need only call the club on (03) 9398 1407 to register their name. Held during the off season on most Tuesdays. Held nearly every Wednesday of the year. Light Lunch provided after after first game. 2 games of drawn triples/pairs and open to all bowlers. Entry - $10 - includes raffle entry. Held during the off season on most Saturdays. BBQ provided after second game. 2 games of Nominated Triples with handicaps depending on Pennant Division Played. Entry - $10 per player - includes raffle entry.